The Jr. 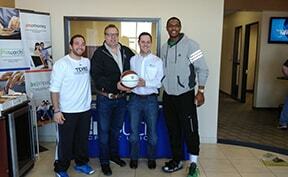 Legends is the official youth basketball participation program of the Texas Legends. 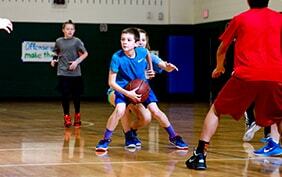 It includes programs that involve kids basketball and most importantly fun. 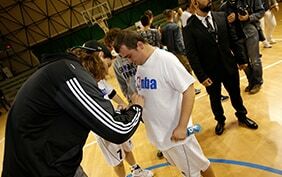 Jr Legends promotes education, sportsmanship and hardwork centered around the game of basketball. Want to know more information about Jr. Legends, scroll down or fill out an information request here. 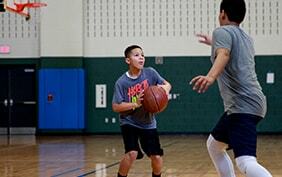 Texas Legends Basketball Camps – Join the Legends every summer and winter for an extravaganza of exciting basketball action at the area’s coolest youth basketball camp! 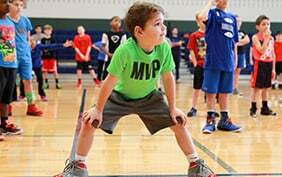 Your child will learn a variety of skills and drills from the Texas Legends’ star-studded coaching staff including visits from celebrity guests AND complimentary camp gifts. 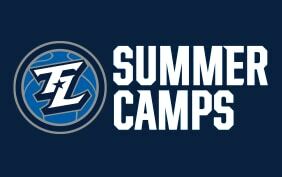 Our camps are for boys and girls between ages 6-14 who are looking to improve their game, compete in fun camp contests, and interact with the most fan-friendly team in DFW, the Texas Legends! 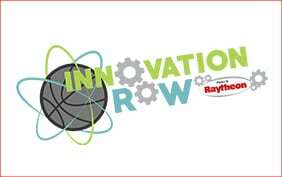 Science of Basketball & Tech Sideline, presented by Raytheon – At each home game and throughout the year, the Legends and Raytheon educate Jr. 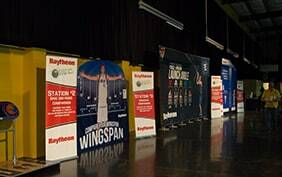 Legends participants on the Science of Basketball. 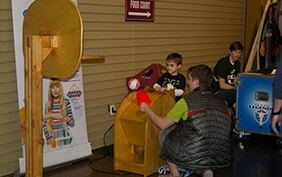 While at Comerica Center, kids can participate in fun and interactive displays which teach the math and science behind the game of basketball. 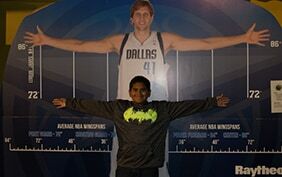 Compare your shot angle to Dirk Nowtizki or Chirs Paul, compare your height to Luka Doncic or Spud Webb, and see how far you can reach compared to NBA Stars. Also stay up to date with the Science of Basketball videos where Legends host Byron Bogar goes in depth on how to improve your game through science. 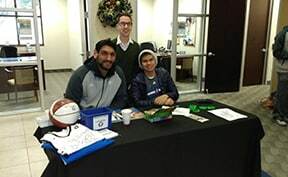 Texas Legends Community Clinics – Texas Legends Community Clinics – All year long, the Legends strive to play an active role in the DFW community by bringing fun and basketball to neighborhoods throughout the area. 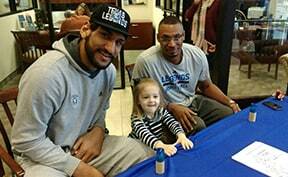 Through the Community Clinic program, the Legends hold clinics that promote health and wellness, good sportsmanship and a winning attitude. 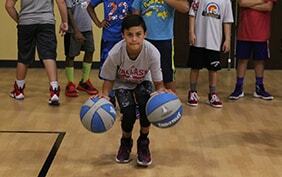 The clinics are held at after school programs, Salvation Army locations, community and recreation centers. 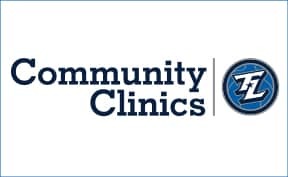 Best of all, Community Clinics are free to the participants and are a great tool for developing our future leaders. 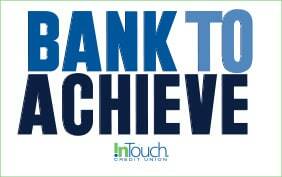 Bank To Achieve presented by InTouch Credit Union – At Bank to Achieve the Legends along with InTouch Credit Union aim to provide and educational and fun morning for all who attend. Be sure to come out for a great morning and great prizes. 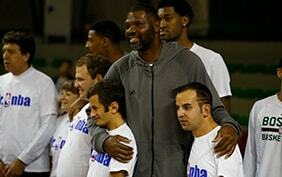 Jr. NBA – The Jr. NBA is the official youth basketball participation program of the NBA. 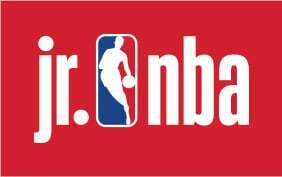 The Jr. NBA includes a free, membership-based program for existing youth basketball leagues/organizations. 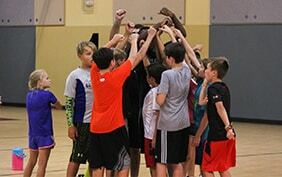 The membership is to help encourage and support youth basketball participation at the grassroots level and improve the overall youth basketball experience for all participants. 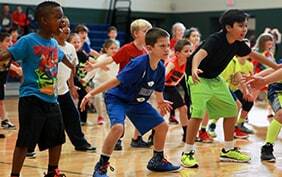 The Jr. NBA aims to develop a lifelong passion for the game of basketball in boys and girls ages 6-14 by teaching them the fundamentals of the sport while instilling core values including teamwork, respect and sportsmanship. 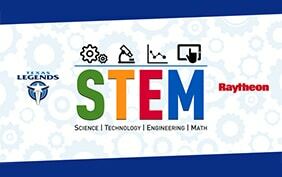 Fill out the form below to have someone reach out to you about the Jr. Legends program or any of the information above.